Гостиницы и отели Краснодара - бронирование гостиниц в Краснодаре. 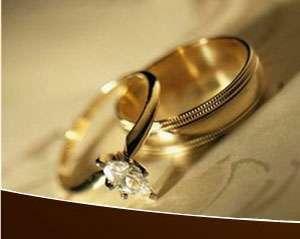 "Грац"
The hotel has special rates on accommodation for the newly married couples – 15% discount of room price. 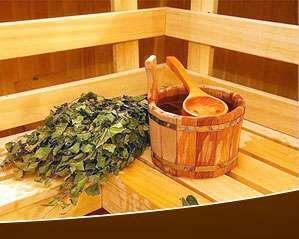 Taking in charge 3 hours sauna session you get one hour free! The offer is available from 4 p.m. till 9 a.m. everyday only. Speaking about our hotel it will be useful to give some information about region. For those who are unfamiliar with Krasnodar (and Krasnosdar Krai), it is located in Russia's south, and is considered to have the best climate in all of Russia. Its primary industries are Tourism and Agriculture. Krasnodar (Russian: Краснода́р) is the administrative center of Krasnodar Krai, the most populous southern region of Russia. The population of Krasnodar is about 700,000 people, and it is 18th among the Russia's largest cities. Krasnodar is situated on the River Kuban, approximately 1000 km (620 miles) south of Moscow, and 80 km (50 miles) north-east of the Black Sea, on the periphery of the Caucasus, and was founded by the Cossacks in 1794 to protect Southern borders of Russia. Over one hundred and forty nationalities live together peacefully here. Over 85% of the population is Russian, there are also: Armenians, Georgians, Ukrainians, Greeks, Tatars, and other peoples from the Caucasus, Central Asia, and Eastern Europe. The original name Yekaterinodar meant "Catherine's Gift" in recognition of the Russian Queen "Catherine The Great". After the Russian Revolution of 1917 the city received it's current name Krasnodar, which means "Beautiful Gift". Today Krasnodar is a dynamic modern city - major industrial, agricultural, and cultural center in the south of Russia. After Moscow, it is the fastest growing region in Russia. 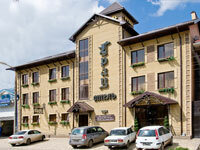 Growing business and cultural relations have stimulated hospitality industry development in Krasnodar. You can find a 5-star hotel offering suites and apartments only and non-expensive inns presenting Standard Guest and Executive Rooms. Hotel Gratz is a modern business hotel managing to combine the best traditions of Russian hospitality and new technologies. If you visit Krasnodar and look for where to stay for a business trip or on holiday, our hotel is the most attending place offering to guests comfort and luxury at low rates. 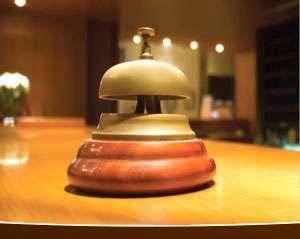 The hotel is equipped with fire-prevention and video observation systems. According to Russian Law we accept cash in Roubles only. 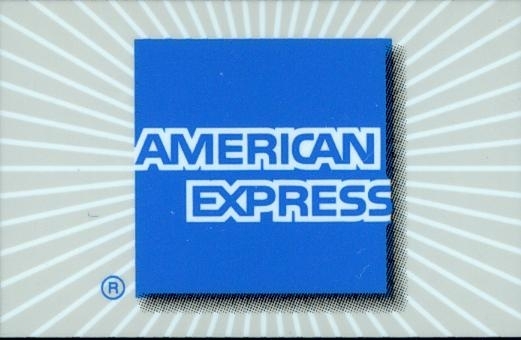 So far as the pay systems concerned we accept MasterCard, Visa and American Express.